The Shaw Center is the hub of academic community engagement at Syracuse University. We facilitate sustainable, reciprocal relationships between campus and community partners to enhance the student experience and faculty research. 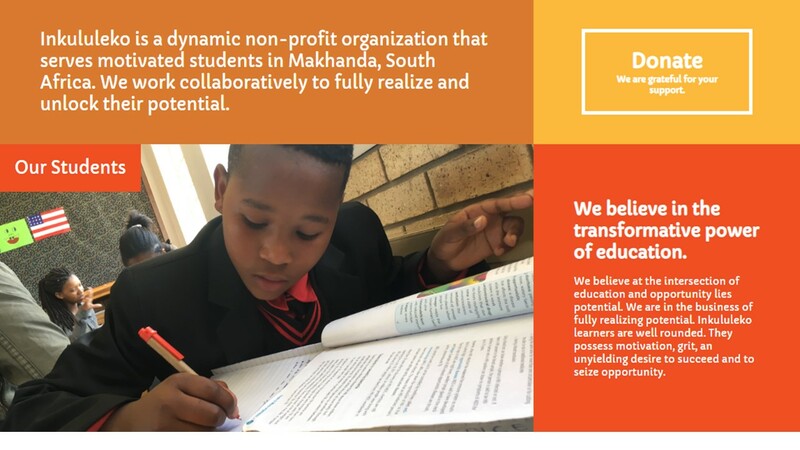 One of the best examples of our ability to bring people together is our collaboration with Jason Torreano, founder of Inkululeko, an Non-governmental Organization (NGO) in South Africa. Would you like to learn more about Inkululeko? This article was published in the Syracuse University Magazine in 2013.